According to fifth generation family member Matt Sharrer, AgCom, a family-owned Pennsylvania company, is “very diversified” with a flour mill, feed mill, fertilizer plant, grainery and protein meal trading. In the early ‘90s, the family wanted to add soybean processing. “My dad and uncle wanted to get into soybean extrusion,” Sharrer explains. “Insta-Pro had the equipment we needed, and their experience with oilseeds fit with the direction we wanted to pursue. 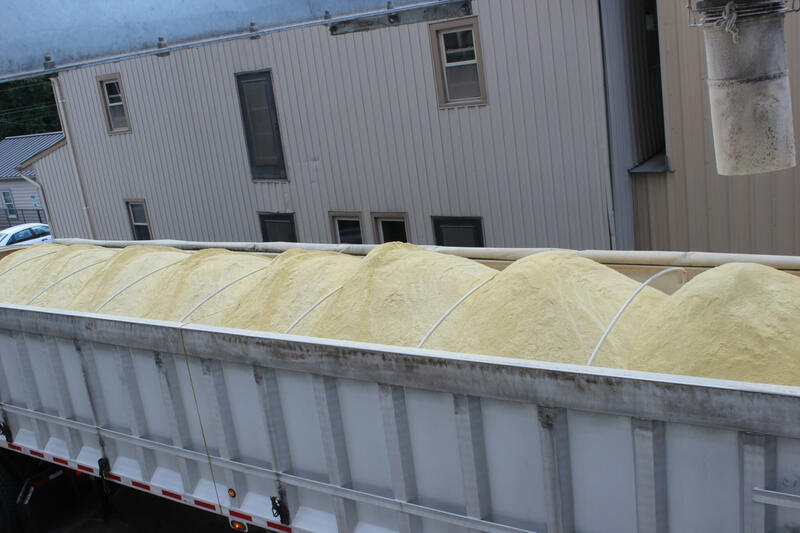 AgCom now processes 40,000 bushels of soybeans per week producing extruded full-fat meal, ExPress® soy meal and soy oil. Sharrer expects the operation to grow further, depending on customer needs.